In the last few years, I've admittedly become a coffee snob. Unless I'm drinking coffee from Klatch, Blue Bottle, Counter Culture, Intelligentsia, Georgio's, or a comparable roaster, I'm going to pass. Even then, it has to be prepared the right way or it's simply not going to work. Each morning I do a manual pour-over method. It takes 10-15 minutes...yes, I'm that committed! That's why I was excited when the concept for Bruvelo showed up in my inbox. They wanted to automate this process in a single machine for home use and build an app that would allow you to start coffee from bed. I was immediately all-in and did everythingwithin my power to have Bruvelo join the savvy apps family. 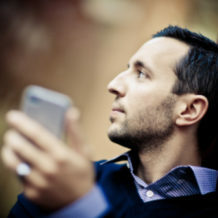 We worked directly with Dustin Sell—the founder of Bruvelo—to build a companion iPhone app. 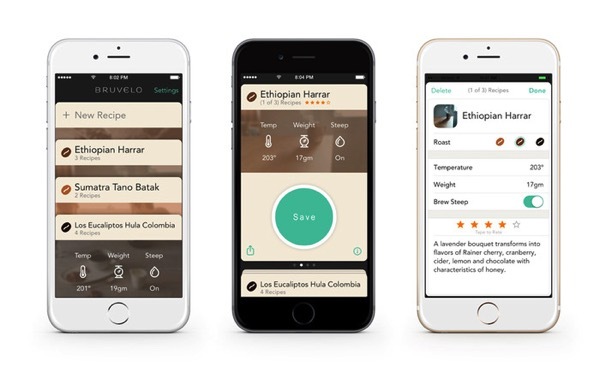 The app allows you to store recipes for your favorite beans and start the brewing process over WiFi. Our goal was simple and clean design that gets out of the way and puts the coffee on stage. We'll talk more about the design process and technology choices later but we ultimately went with a paradigm of recipe cards. The design was successful enough that it went out to influence the display on the machine itself. After a number of tastings, I'm more than confident in writing that Bruvelo may brew your best cup of coffee ever. It creates barista championship level coffee, which is verifiable with actual data. Dustin wanted to eventually fund the manufacturing run for the production units via Kickstarter. It's obviously a bold move and we're now throwing our support behind him to reach his goals. A couple of days in, he's just around 20% of his funding target, with about thirty (30) days remaining. 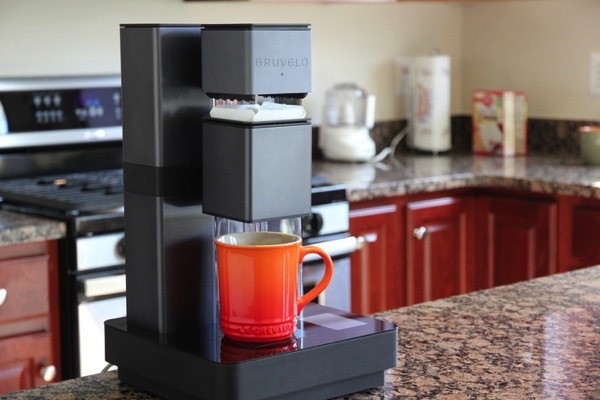 If you love coffee or know someone who does, Bruvelo will make a great addition to your or any coffee lover's kitchen counter. Please consider backing Bruveloon Kickstarter today!